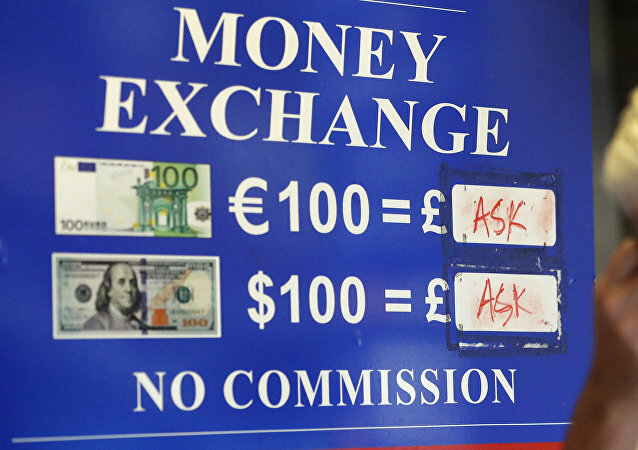 LONDON (Sputnik) - The British pound fell on Friday by 0.43 percent against US dollar immediately after the announcement of the results of the Brexit vote in the UK House of Commons, according to available trading data. Currency experts from top European lenders say the British pound appears to be more sustainable than the euro in the face of heightened Brexit fears, as rampant protests and fiscal tensions on the continent could potentially pose far greater risks to macroeconomic stability than a “hard Brexit”. Sterling has been reported to plummet 0.5% against the US dollar, as the British media reported Theresa May holding an emergency conference call with her Cabinet on December 10. 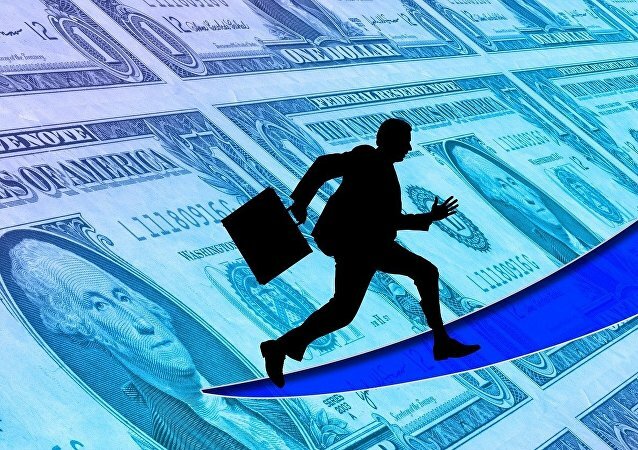 Brexit developments have emerged as a key fundamental factor driving movements in the value of the Great British Pound (GBP) in the FOREX market, as the currency fluctuates with changing investor sentiment. Britain’s national currency, the pound sterling, has significantly depreciated relative to other major currencies as a consequence of Brexit, immediately plunging after the results of the 2016 referendum were announced and failing to stabilize as investors are increasingly worried about the UK’s future trading relationship with the EU. 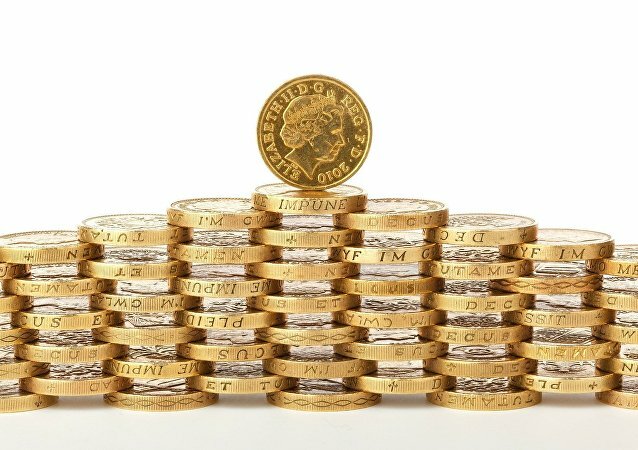 The British currency, pound sterling, made a notable move in the markets on Monday, albeit not a favorable one for the UK economy rocked by Brexit uncertainty. The pound was trading at 1.30 against the US dollar for the first time in almost a year. Resignations by Britain's Foreign Secretary and Brexit Secretary saw the Pound Sterling tumbling to below US$1.32 as speculation mounted whether UK PM Theresa May would face a leadership challenge. The UK currency continues to appreciate in value, having reached its two-month high, as reports emerge that London intends to agree to the EU's 50 billion-pound divorce bill. The Plunging of the Pound: How Long Will Sterling's Reign Endure? 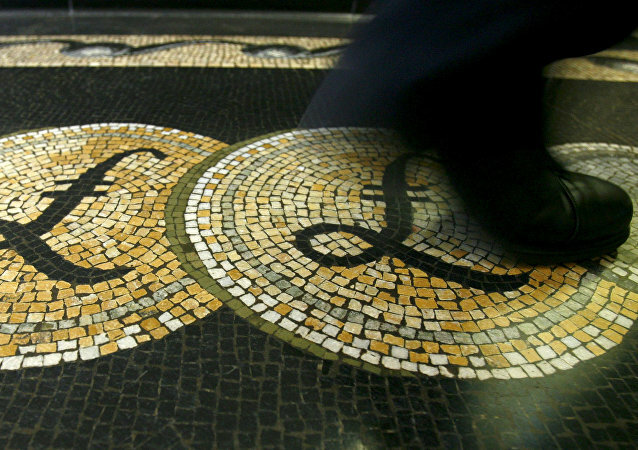 Despite ongoing risks from Brexit and political instability, a senior currency analyst at a New York finance institution says for now sterling retains its underlying strength. UK economic expansion in Q3 was modest, yet sustainable, and the Bank of England draws support for its rate hike case from heightened inflation pressures and an improving manufacturing sector. The pound sterling flash-crashed against the dollar and the euro following PM Theresa May’s announcement of her Brexit plan, as the UK’s investment grade was subject to downgrade and market skepticism mounts over the nation’s public finance sector. The UK now has the slowest growing economy out of all major western countries, said Professor Iain Begg, a research fellow at the London School of Economics (LSE).